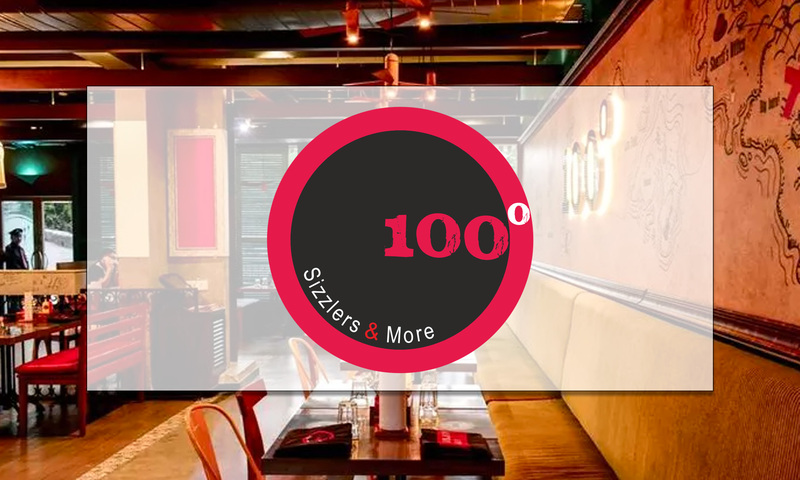 Nestled in Hitech City, Hyderabad, Ohri's 100 Degrees serves supremely delicious Continental cuisines. The cuisines that they serve are gastronomical and extravagant. 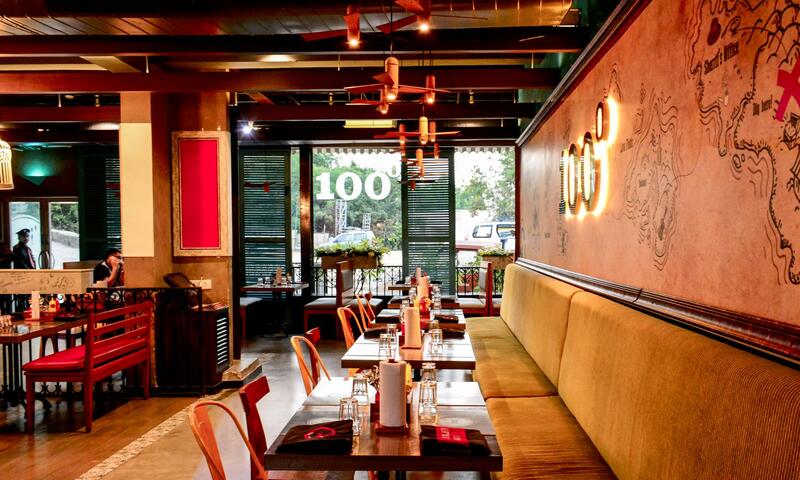 The ambiance of the place is classy with vibrant décor and wonderful lighting arrangement. In addition to that, the humble and hospitable staff will ensure that you have had a great experience.